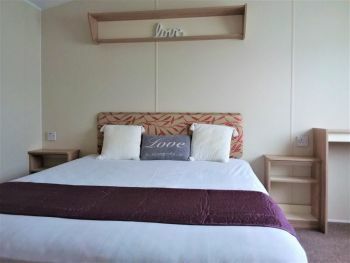 Perfect for family and friends to stay weekend after weekend or a longer stay during the holidays! 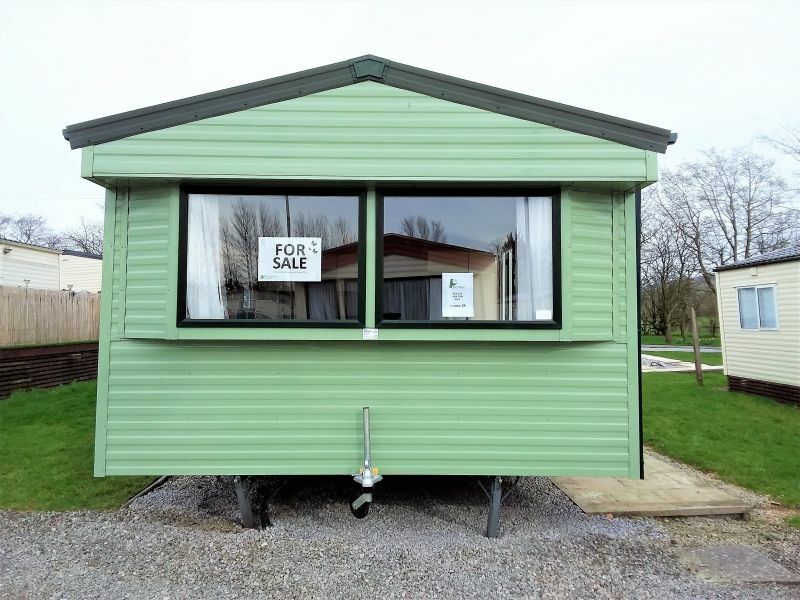 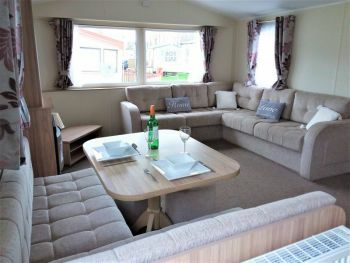 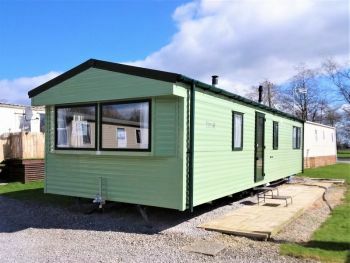 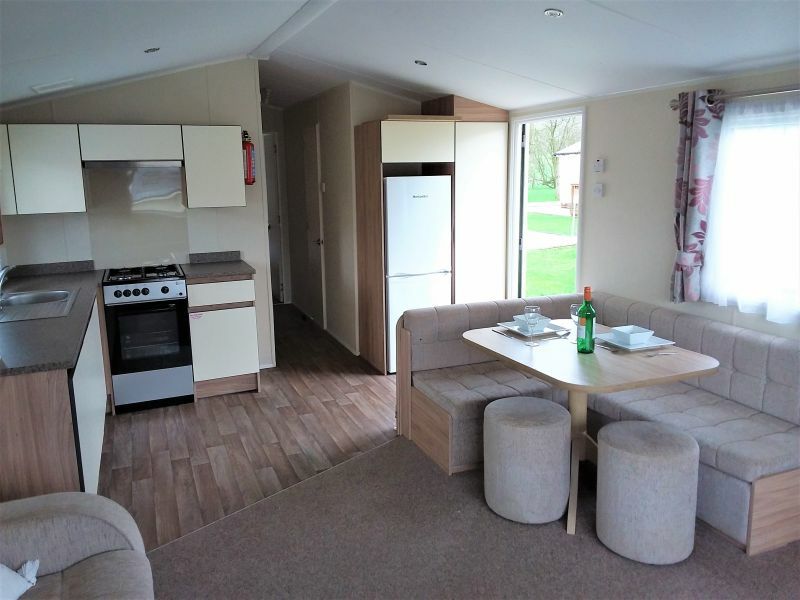 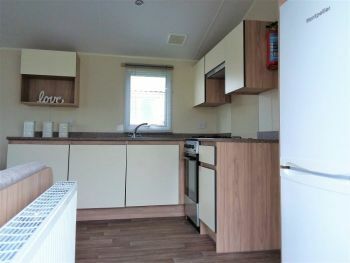 Offering open plan living, this is an ideal holiday home for any family with a spacious dining room and fully fitted kitchen that has ample storage. 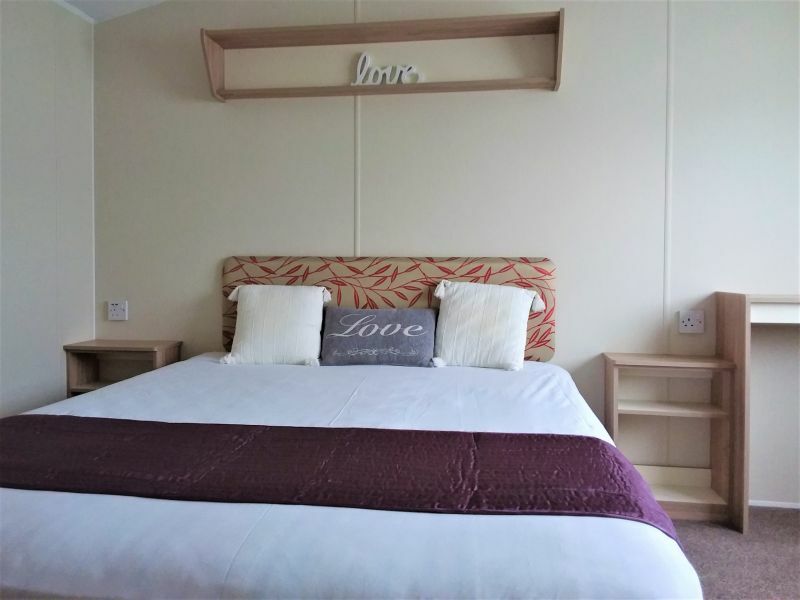 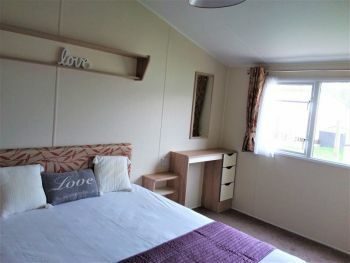 In the roomy master bedroom, there’s a comfy double bed, bedside tables, vanity area and a large wardrobe. 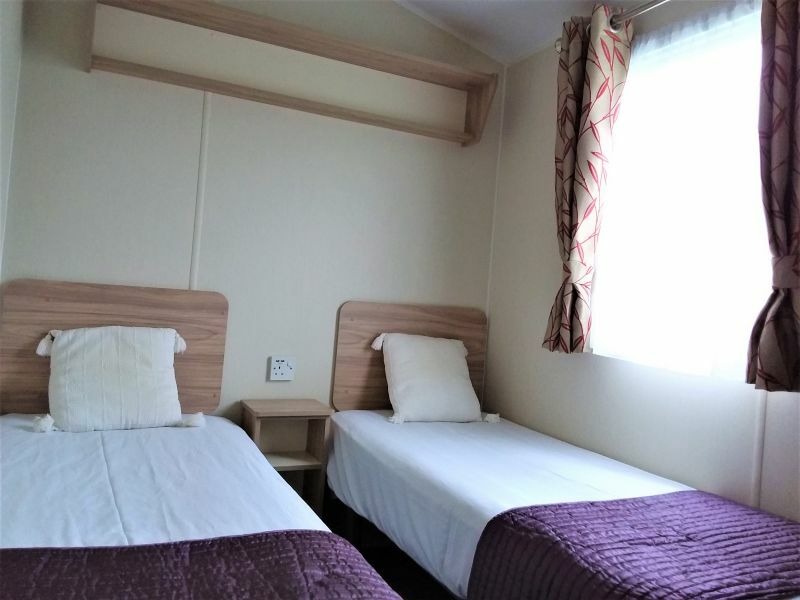 Twin room includes two single beds with again good storage. 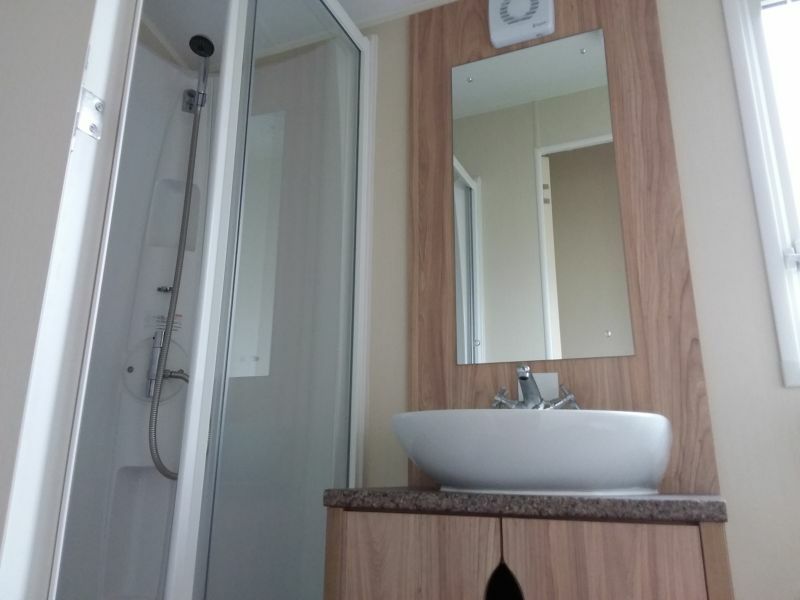 Bathroom consists of shower unit, modern wash basin and unit plus WC.